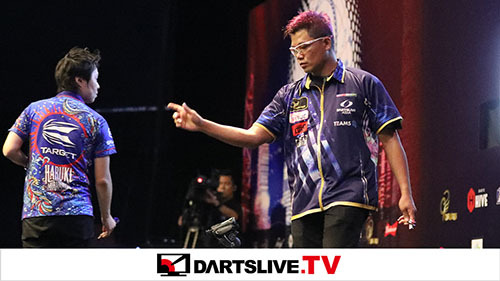 Home > 2018 > DARTSLIVE > DARTSLIVE Coin will change from Dec 3 (Mon)! As of Dec 3 (Mon), we will change DARTSLIVE Coin prices, Bonus Coin, and digital content prices. For more details, please read below. DARTSLIVE Coin price will change. *Depending on the number of DARTSLIVE Coins purchased, the prices and bonuses also change. *The number in the brackets is the Bonus Coin for the coins you purchased. *Coins you currently own will be converted with the new rate when you first log in to the Web Card Page after Dec. 3, 2018. Because of the above price change, the number of Bonus Coins you can receive will also change. *Both Login and First Play Bonuses are available for Standard Members as well. *Each Bonus Coin can be obtained at “Coin Store” in the Card Page. (★) New Function: 300 coins will be awarded every month as Premium Member Bonus. Premium Members can receive 300 Coins as Premium Member Bonus. 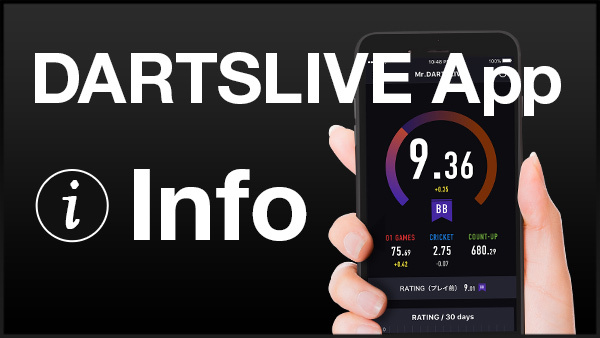 Enjoy DARTSLIVE services with them! The prices in DARTSLIVE Coins will also change for the digital content. *With the price changes of DARTSLIVE Coins and content, and introduction of the Premium Member Bonus (300 Coins), the Premium Membership discount (20%) on THEMES will be no longer available. *Only Premium Members can participate in our THEME Sale as before. Moreover, new content for DARTSLIVE Coins will be available! More information will be in the news next week! Don't miss it! 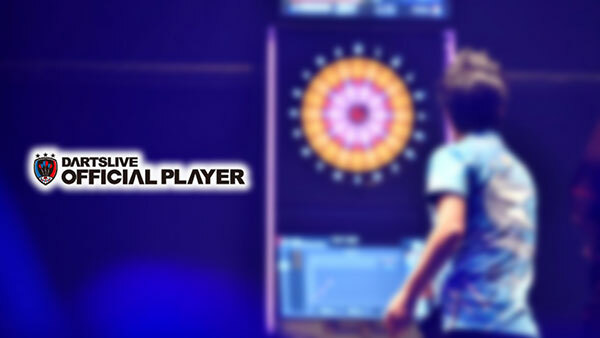 We take this opportunity to offer special deals of DARTSLIVE THEMEs!